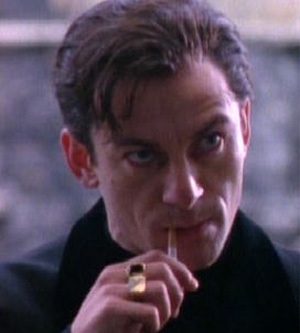 English gangster Mickey Ryan is one of Jason's best-loved roles among his fans. From the novel by Martina Cole, this four-part mini-series follows the lives of the Ryan family - particularly the youngest, Maura. Mickey is her eldest brother, and the one who takes care of the family after both their parents were unable to.